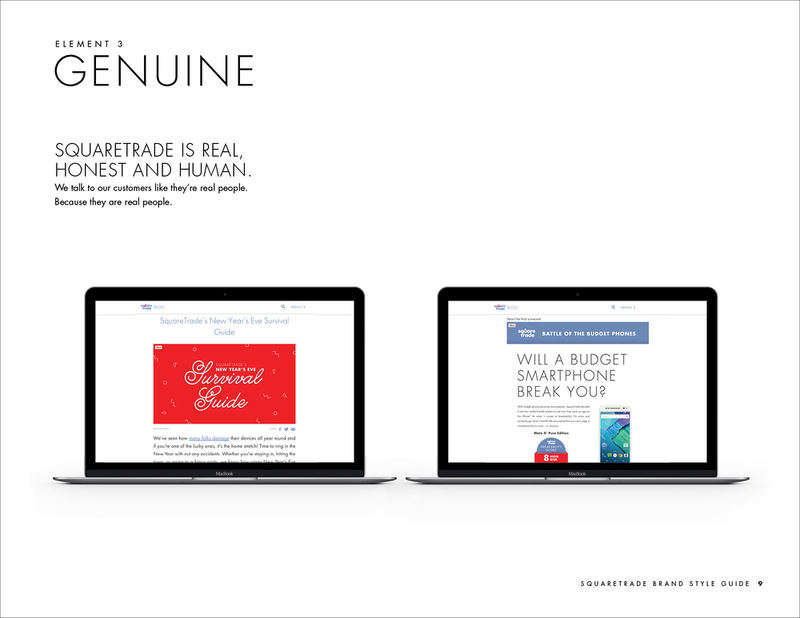 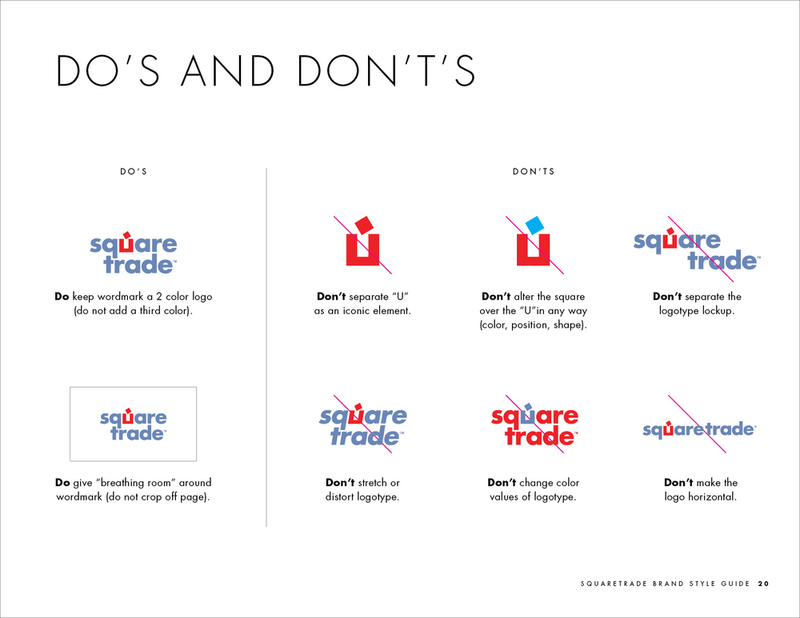 Internal branded projects created for SquareTrade. 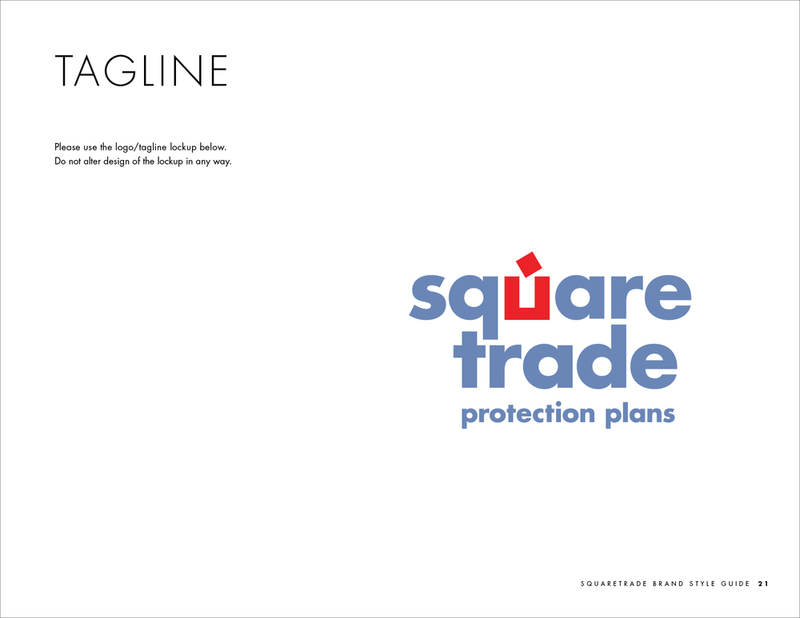 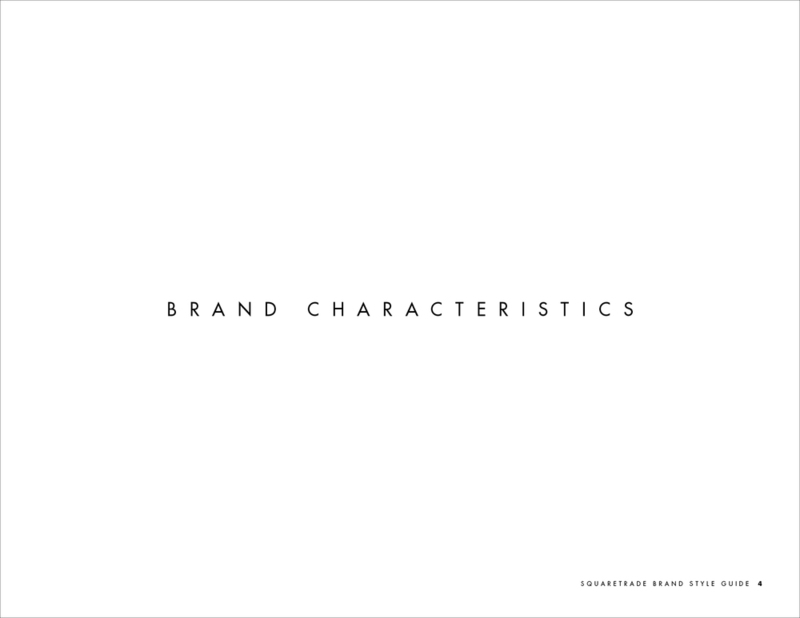 Environmental graphic composed of customer quotes created for SquareTrade's corporate San Francisco office. 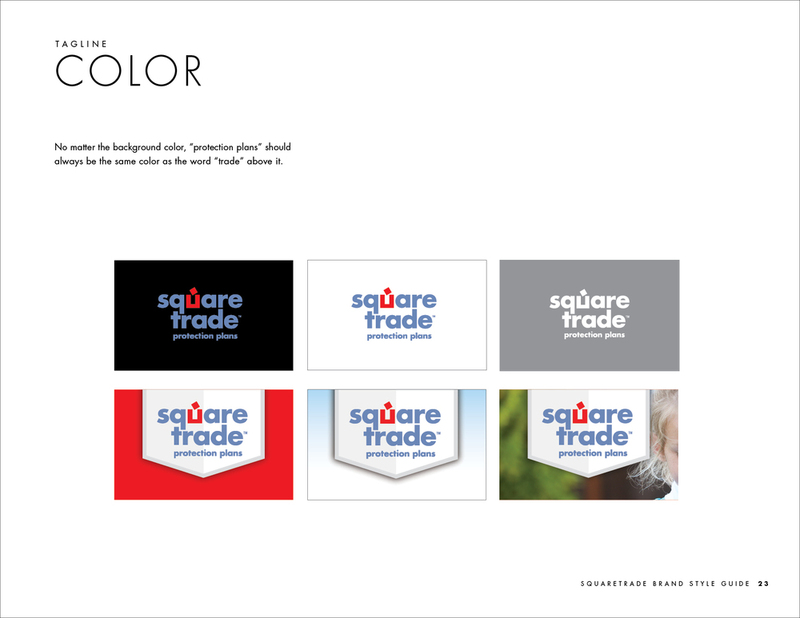 Logo and identity created for SquareTrade's Sales Operations team. 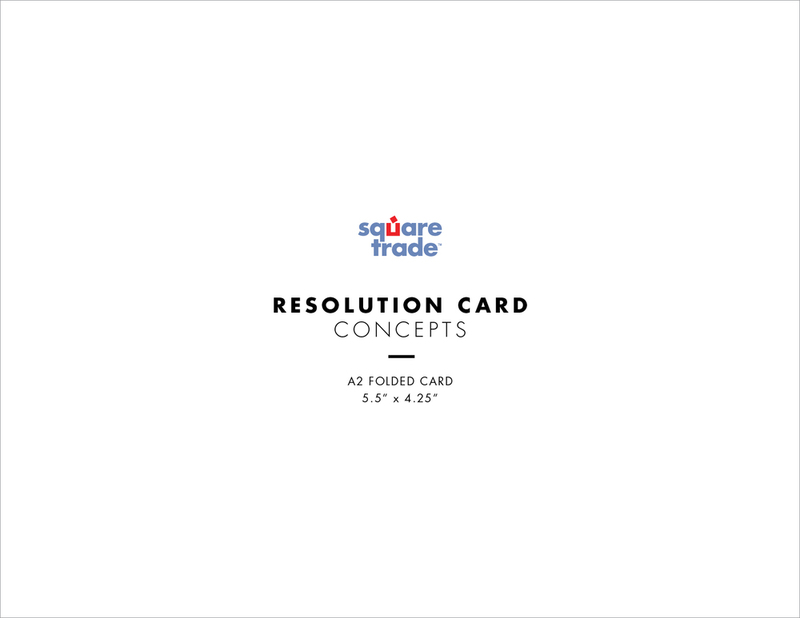 Card concepts created for customer resolution purposes. 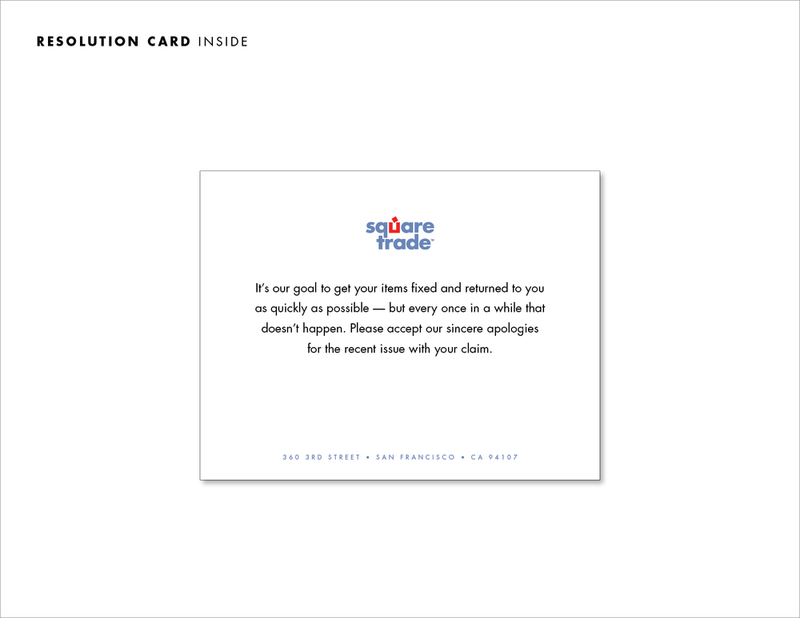 Certificate created for SquareTrade marketing team member recognition. 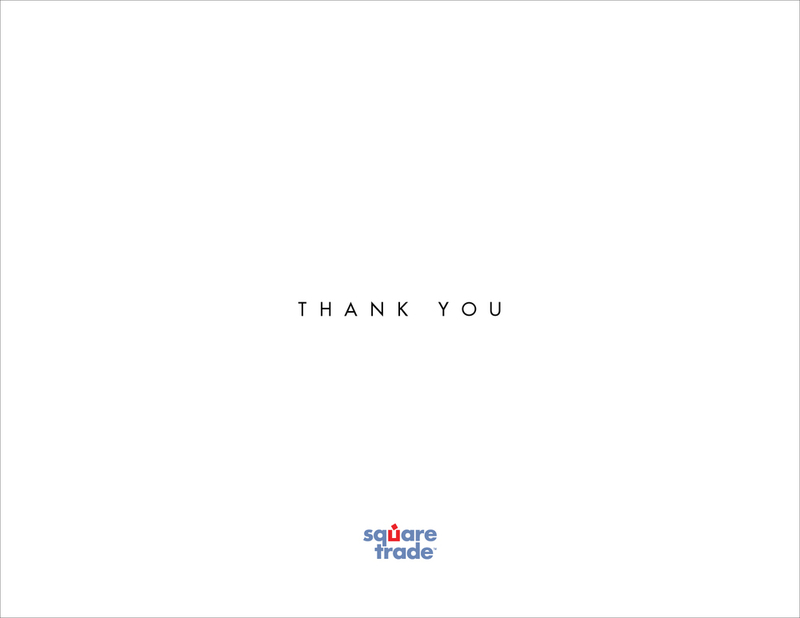 Poster created for SquareTrade's annual can food drive.